Small snacks on a festive table always look attractive and interesting, and therefore they “fly apart” among the first. It is a pleasure to cook them: simply and quickly. There is such a flight of fancy! 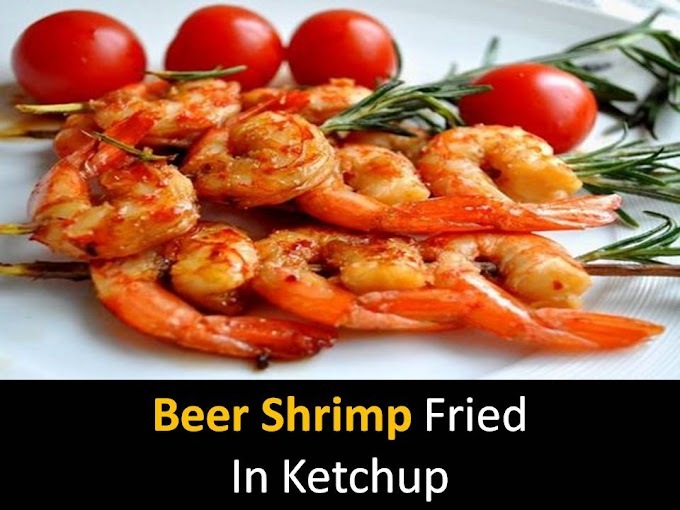 As an example - two miniature snacks with smoked salmon and shrimps. 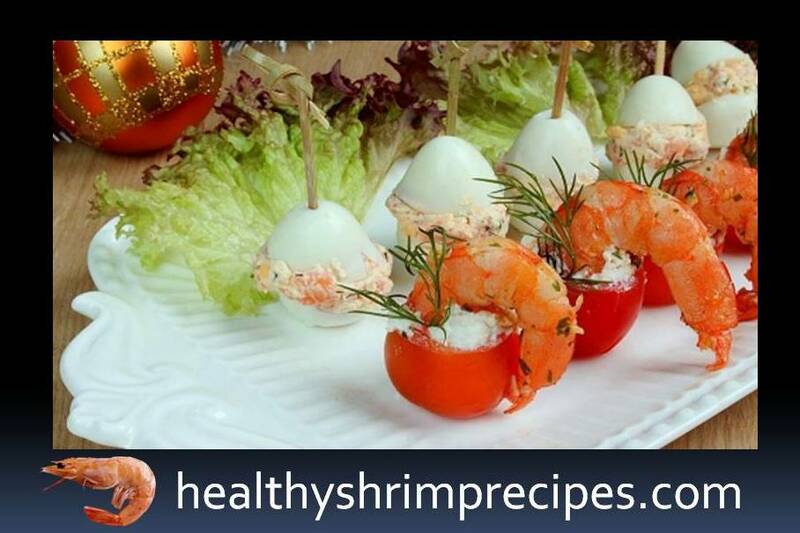 #Step 1 - One mini snack is shrimp with cherry tomatoes and cream cheese. 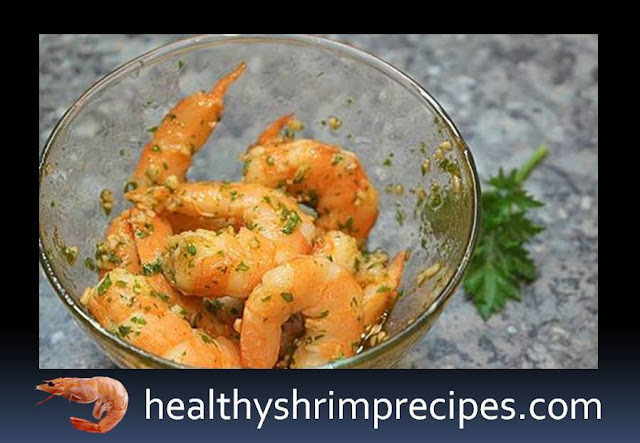 To give the shrimp a more savory taste, you need to pickle them in garlic sauce. To make it clean garlic clove. 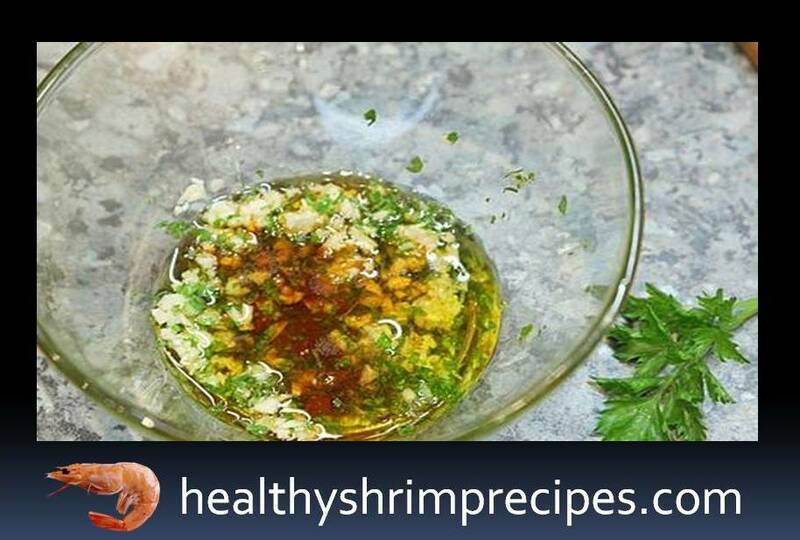 Then chop it and a sprig of parsley thoroughly, add a pinch of red pepper and mix everything together with olive oil. #Step 2 - Clean thawed shrimps from the head and shell. On the back make a shallow incision and remove the dark vein. Put the peeled shrimps in garlic sauce, mix and leave for 10 minutes - let them soak in all flavors. #Step 3 - Wash tomatoes and dry. Cut a small tip from each one and, using a small spoon, carefully remove the middle, taking care not to damage the edges. Then, turning the tomatoes upside down, let the remaining juice flow out. 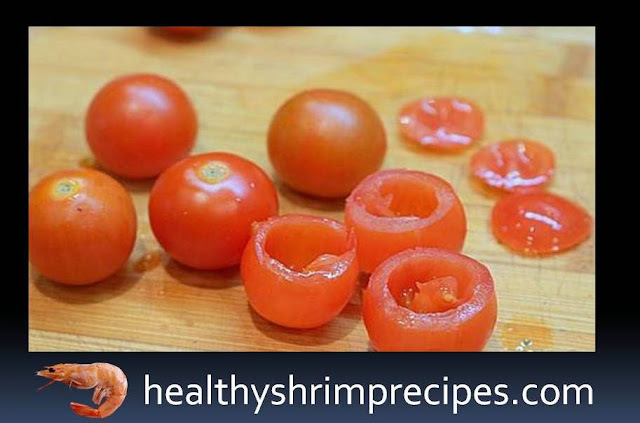 #Step 4 - Before serving, it will only be necessary to fill the tomato cup with cream cheese and stick the pickled shrimp with the tail up. #Step 5 - For the second snack, cook quail eggs. To do this, lower the eggs in cold water and put on fire. After boiling cook for no more than 5 minutes. When ready to pour eggs with cold water - so they will be easier to clean. 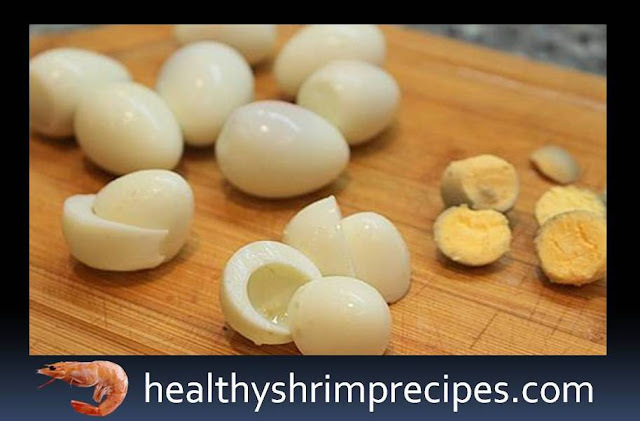 Peeled eggs should be cut in half and carefully remove the yolks. #Step 6 - In a separate bowl, mix the yolks, 2 tablespoons of cream cheese, finely chopped dill and smoked salmon. Try, if necessary, add salt to your liking. #Step 7 - Put on a spoonful of the filling on one half of the egg, cover the second and fasten with a skewer. Put ready-made snacks with smoked salmon and shrimps on a beautiful dish, decorated with salad leaves and you can treat guests.